Welcome to CMAA's first e-newsletter! Hello CMAA family, friends and supporters. You are receiving this email because you've expressed interest in learning about our organization and mission to empower community members in our beautiful city of Lowell, Massachusetts. We decided to move to this format as it's visually appealing, easier to navigate for our readers and just an overall simpler tool to use. 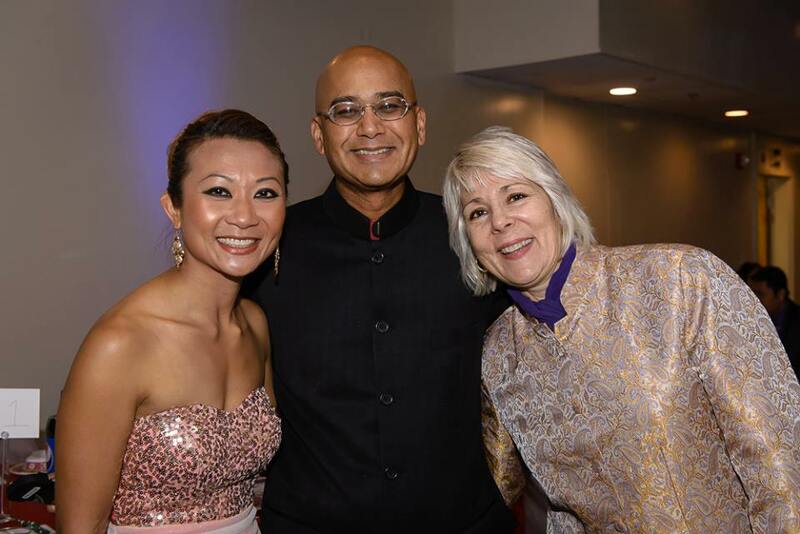 What an exciting and eventful month April was for the CMAA and for the Cambodian community! In collaboration with the City of Lowell, Coalition for a Better Acre, University of Massachusetts Boston's Khmer Culture Association and many other non-profits, we came together to host and support various events to celebrate the Year of the Goat. Thank you everyone for joining us at the Lowell Senior Center celebrating Cambodian New Year in our beautiful community. From Buddhist Monks to Lowell High Students, Angkor Dance Troupe to UTEC Break Dancers, much of the community was represented and together under one roof. Let's keep this tradition alive and make sure it's bigger and better next year. Thank you to Cambodian Mutual Assistance Association of Greater Lowell, Coalition for A Better Acre, City of Lowell Senior Center, Lowell Community Health Center, Lowell Elder Care, Lowell Alliance and Lowell Police Department for working together to provide this to our community! 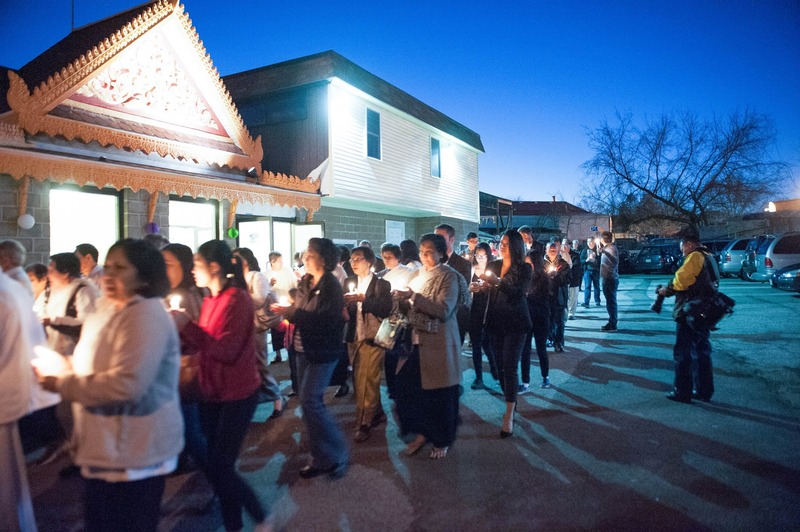 Friday, April 17, the Khmer Cultural Association, a youth group from University of Massachusetts Boston, organized a candlelight vigil to commemorate the lives that were lost during the Khmer Rouge regime between 1975-1979. The leadership and initiative the youth demonstrated to putting this important event for the Lowell community was remarkable. They not only took the time to organize and run a beautiful program, they also encouraged everyone to make a commitment to make sure that these types of atrocities don’t happen again. We were honored and blessed to be a part of this event. 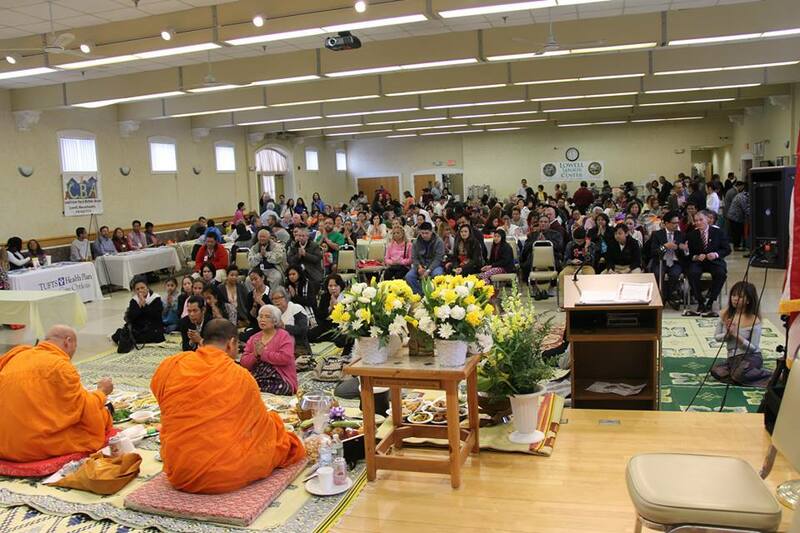 The event was supported by the Cambodian Mutual Assistance Association of Greater Lowell, Khmerican, Inc., New England Center for Children, UML CASA, Glory Buddhist Temple, and Documentation Center of Cambodia. On May 9th, 2015, CMAA partnered up with the International Institute of New English (Lowell) in helping 29 community members in applying for their citizenship. This event was the first time CMAA handled this type of clinic, but they were grateful to help those who wanted to be naturalized in the US. 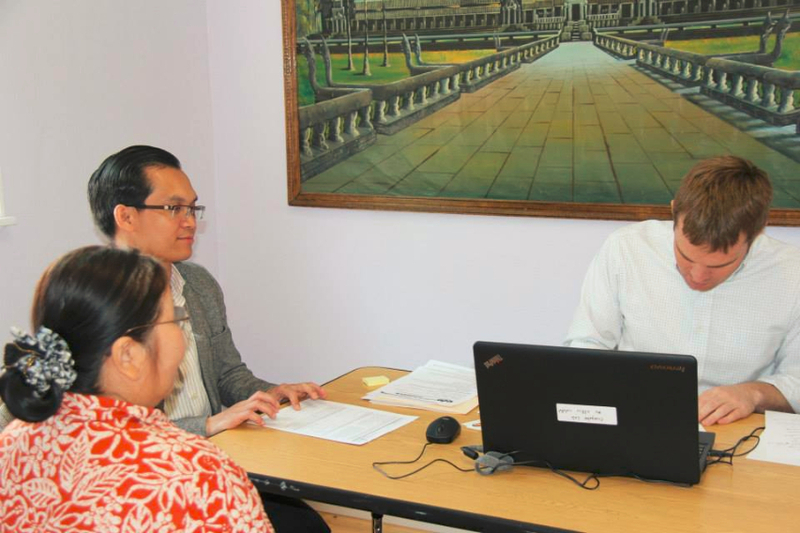 CMAA is happily eager to host more citizenship clinics in the near future. Kamal Jain was one of our newest board members that joined us recently. He was a caring and gentle person who cared profoundly about his community. He would volunteer much of his time in nonprofit organizations such as EforAll, CMAA and many more. We were blessed to have him in our team and may his soul rest in peace. The City of Lowell Economic Development Office and Office of the City Manager decided that the month of May would be the celebration of small businesses in our community. 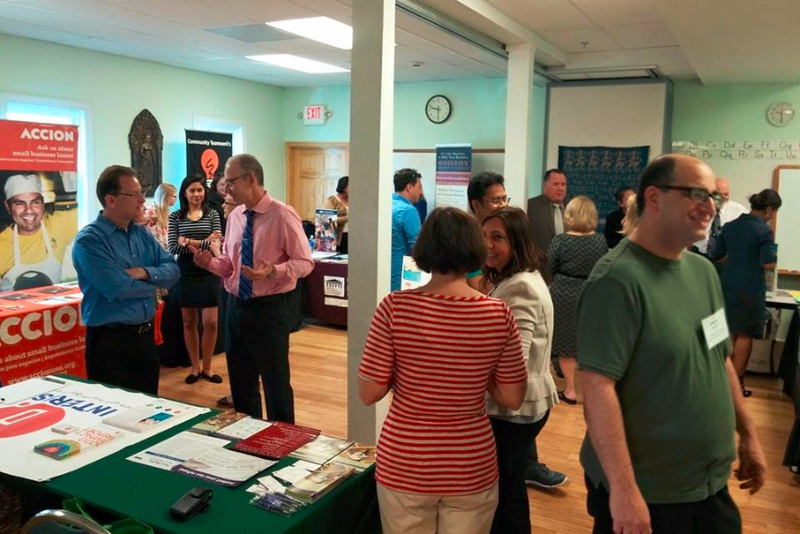 On May 8th, they held their first business fair out of the four they have planned for this month. Within these fairs, aspiring business owners could learn all about the resources that are available to them to help their small businesses to grow. 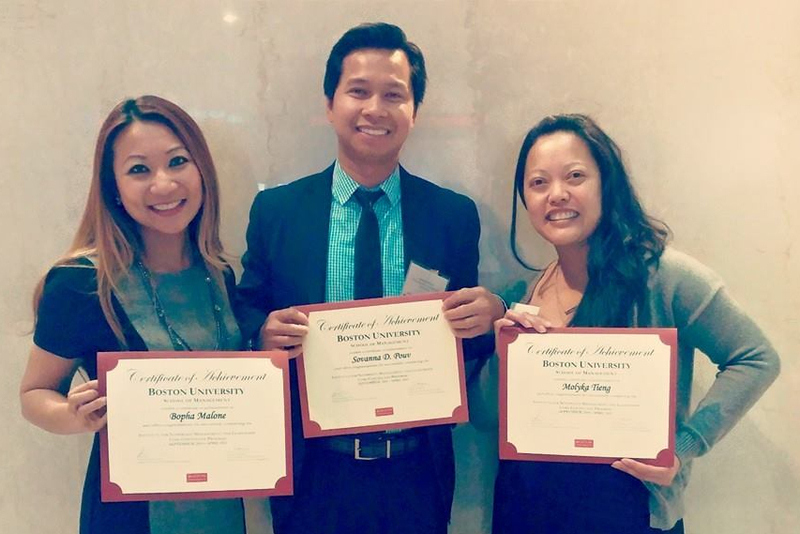 We always love to see our board members in achieving more knowledge, congratulations to our Board President - Bopha Malone, Executive Director - Sovanna Pouv and new Board Member - Molyka Tieng for finishing the Boston University's Institute of Nonprofit Management and Leadership core certificate course. Our first Fashion Show last June was a hit and received so much great feedback that we are bringing it back this year. Please save the date for Friday, July 31, 2015 at 6:00 PM at Lenzi’s in Dracut for a night of Cambodian American fashion music, food and fun. Our 31st Anniversary Celebration is set for Saturday, November 7, 2015 at Sampoa Meas Restaurant. More information on both events coming soon.